Well, what do you know. As bad a year as 2016 has been, I can honestly say I’ve read a ton of amazing books. The reading year has been the absolute best. So… HOW DO YOU EVER EXPECT ME TO PICK ONLY TEN? You can’t. I can’t. So I didn’t. Also, I totally cheated and included complete series. Because I often binge-read complete series and HOW COULD ANYONE EXPECT ME TO PICK JUST ONE OF THEM? So anyway, these are the books I’ve read in 2016 (not all released in 2016 because I am way behind on books and will forever be catching up) that I enjoyed the most. In no particular order. Warning: fangirling and excessive capslock may occur. 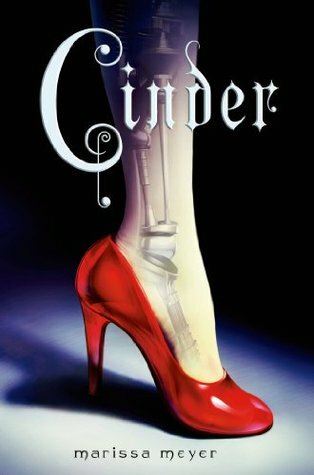 As cynical as I was in starting this (A cyborg CInderella? Eh…), I was proven so completely wrong because I fell head over heels in love with this world but most of all, with the amazing squad of characters. Talking about amazing squads of characters. The Six of Crows crew owns my heart. This beautiful little group of outcasts and criminals, I will always root for them! Again, I was a little cynical going into this. Though I loved The Infernal Devices so much, the last 3 books in the Mortal Instruments series were a bit disappointing. 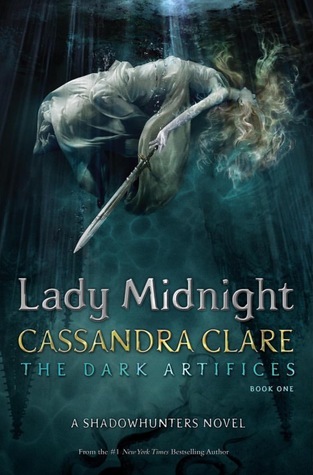 But then came Lady Midnight and IT WAS AMAZING! I will never get enough Shadowhunters now! Also, The Blackthorns come really close to the Weasleys as favorite family ever. What’s that? A non Throne of Glass book in my favorites? YES! 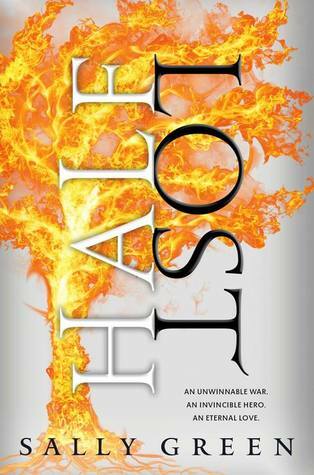 Empire of Storms was great, but the more that I think about it, the more flaws I see. But ACOMAF on the other hand, was PURE PERFECTION. I had the biggest book hangover after finishing this book. LOVED IT. Gorgeous atmospheric writing style. Characters that feel so real you expect to turn the corner and see them there. A plot so beautiful and magical. The most heartbreaking and heartwarming ships. My only regret is that I didn’t start this amazing series sooner. Another gorgeously written coming-of-age story. This was so beautiful, I want to quote every single page. I loved the relationship between Ari and Dante. OMG, I CAN’T EVEN. THIS SERIES IS AMAZING. It has turned me in a flailing idiot, running around, throwing this book at people and loudly proclaiming my love! Kell is my little cinnamon roll. And when feeling anxious, I do ask myself “What would Lila Bard do?”. Because she’s awesome and badass and has her own theme song. This book broke me. It tore me apart and had me sobbing for days. It’s so good. Please read it. Another series that kind of broke me. It’s brutal, but brilliant. With a super unique and personal writing style, super real and lovable characters, amazing worldbuilding and a ship so beautiful I could sing a song about it, I highly recommend this to anyone. I have read a ton of amazing romance contemporaries this year (Morgan Matson and Kasie West come to mind as some of the queens of YA contemporary), BUUUT I decided to go with The Hating Game for this list. Because it felt like it was written for me. I am absolute enemies-to-lovers trash, so take that and add a dorky heroine and an office setting and I ADORED every single minute of it. HAVE YOU READ ANY OF THESE BOOKS? WoULD YOU CALL THEM FAVORITES TOO? WHAT OTHER BOOKS ARE ON YOUR BEST OF THE YEAR LIST? FEEL FREE TO GIVE ME RECOMMENDATIONS! Marie @ Drizzle & Hurricane Books recently posted…Merry Christmas ! But…where are the books set at Christmas time ?! 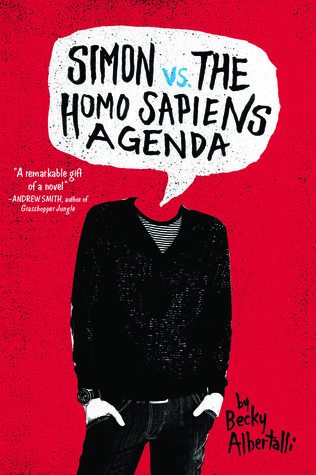 I am always excited to see Simon on people’s lists because it’s such an amazing book. I absolutely loved it and it was easily my favourite book of 2015! 🙂 Great list Lindsey! Yes Simon really is so amazing and deserves all the love 🙂 It’s my go-to re-read book <3 Thanks! An interesting list with a wide variety of books included. I haven’t actually read any of these titles myself, but I’m keen to read The Raven Cycle in the new year – it is actually one of my goals. I hope 2017 proves to be another great year of books! Thanks! I definitely join you in hoping 2017 will be at least equally amazing readingwise 🙂 Oh, and I do hope you’ll enjoy the Raven Cycle! You have so many amazing books on your list! 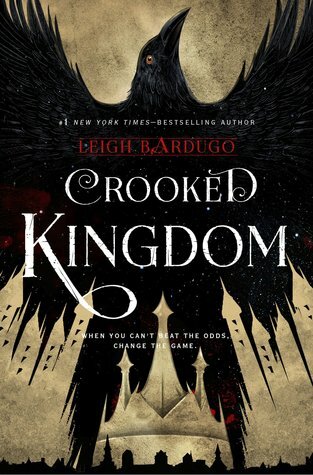 Crooked Kingdom was probably my number one year of the year. It was so incredible. I have the Simon audiobook downloaded already. I’m planning to start it soon. 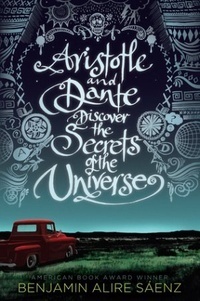 I really want to listen to Aristotle and Dante too. 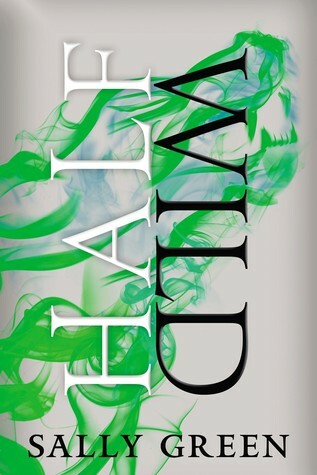 And I still need to read Half Wild! It’s one of my 2017 goals. Great list, Lindsey! Thanks! 2016 was definitely a great reading year 🙂 Yes, Crooked Kingdom is definitely at the top of my 2016 reads, it was so amazing <3 And I hope you'll enjoy Simon, Ari and Dante and Half Wild! Yes The Hating Game!! Loved it. I also loved The Lunar Chronicles. Simon and Aristotle and Dante. 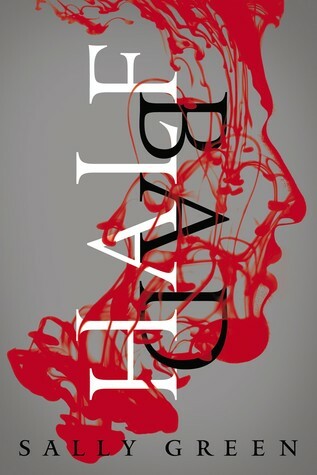 I need to read the Six of Crows duology and finish the Half Bad trilogy next year – Great list!! 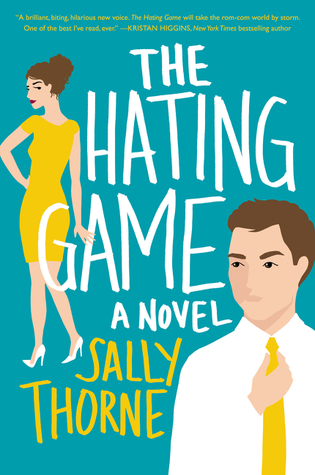 The Hating Game was AMAZING <3 Definitely one of my favorite adult romances out there 🙂 The Lunar Chronicles, Simon and Ari and Dante were amazing too 🙂 Oh, I hope you'll enjoy the Six of Crows duology and the rest of the Half Bad trilogy! Sounds like you had an amazing reading year like I did. It was nearly impossible just to pick 10 books that I loved. 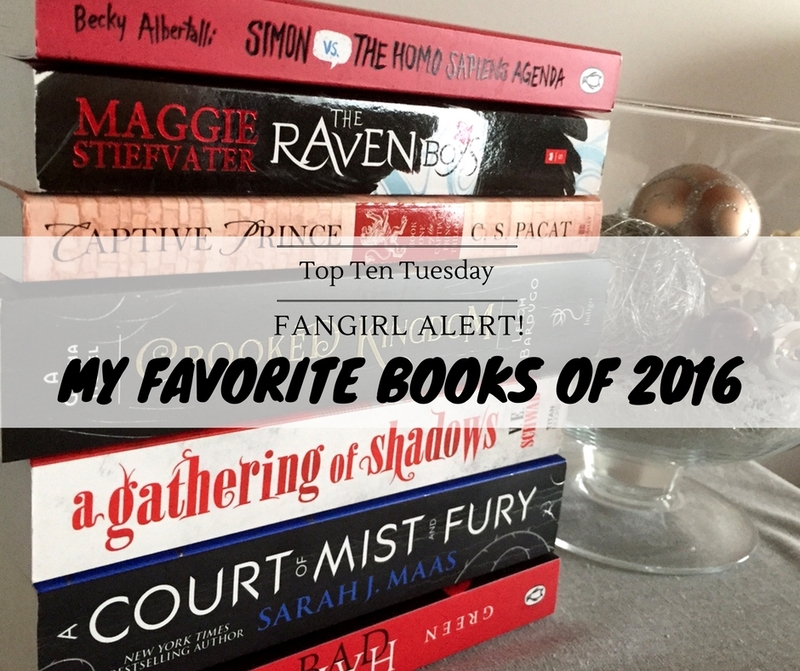 Simon made my list as well and a lot of your other titles are already firmly on my TBR list for 2017. Happy New Year! Oh, yes, 2016 was definitely an amazing reading year! So glad you also had an amazing reading year 🙂 And yay for Simon <3 Happy New Year! I’m so glad I’m not the only one that didn’t think the Cinder cyborg thing sounded good, but I’ve read so many great things about the series that I had to pick it up anyway. I really excited to start it. I will have to check out some of these other series’ that you listed. I’m trying to branch out from my usual genre of romance lol! A Darker Shade of Magic and A Gathering of Shadows are also on my list. I totally know what you mean by flailing idiot, my body is read for Book 3. The rest of the list also looks awesome. 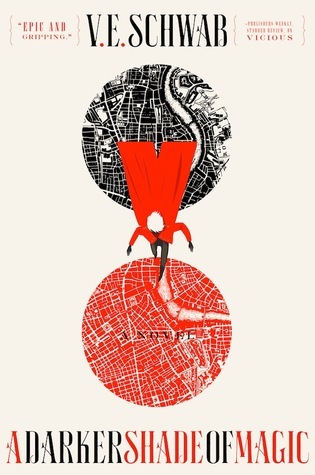 I have had Cinder on my need to start series for so long now. YES, BOOK 3 – BRING IT ON! 🙂 Oh, I do recommend Cinder, hope you’ll enjoy it! 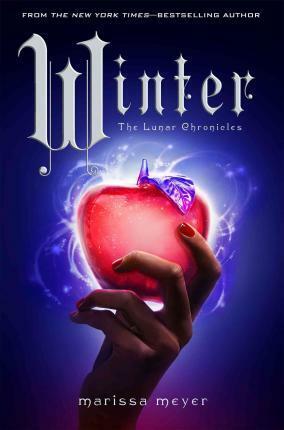 The Lunar Chronicles is my most favorite YA series EVER. Great reads this year!! Superb list! I haven’t gotten to the Stiefvater set yet but am definitely planning to in 2017. She is coming as the keynote speaker to our library conference there in November. 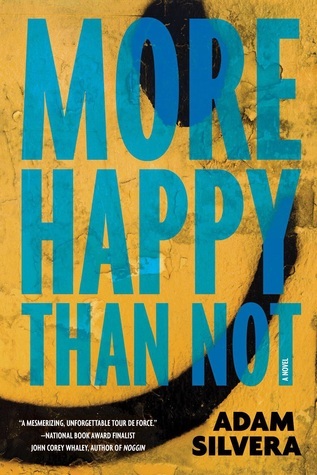 I am also looking forward to the Adam Silvera book and the V.E. Schwab books. I tried Cinder and had a hard time getting into it the first time, but am planning to go back and try again. Happy Reading and thanks for sharing your list! Thanks! 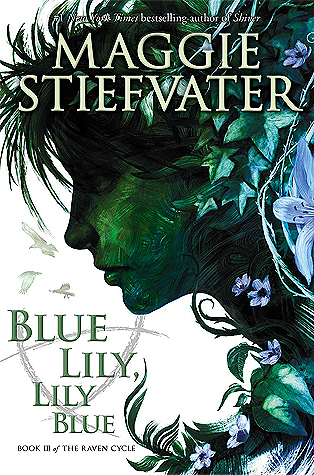 That’s so great that you’ll get to “meet” Maggie Stiefvater at an event next year! Her writing style is so beautiful and unique, hope you’ll enjoy The Raven Cycle! I can completely understand about Cinder though. I liked Cinder fine, but wasn’t blown away either. 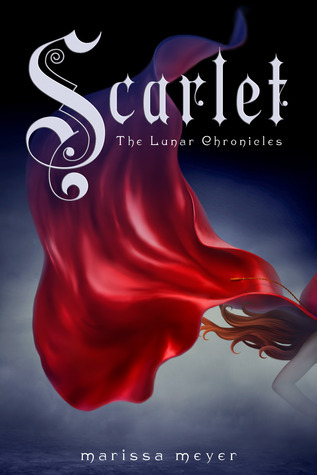 But as of the second book, Scarlet, I really fell in love with the series, so perhaps it’ll be similar for you… Happy reading! 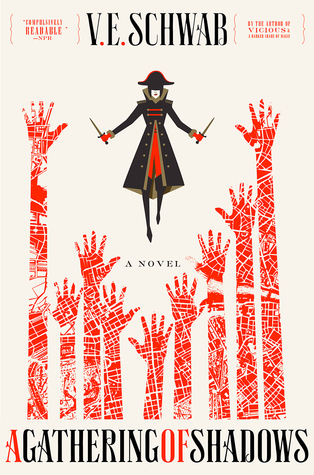 Six of Crows looks so awesome, and I’ve heard so many things. How can I not add them? Plus duology, which is nice! 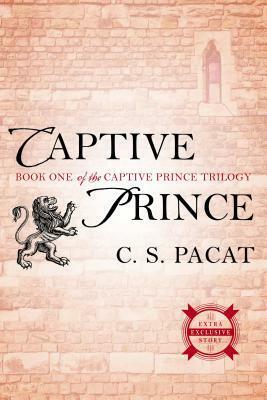 I like the covers of The Captive Prince books too, those look interesting. The Hating Game looks fun too. Oh, Six of Crows definitely is awesome 😉 And yes, duologies are so rare so that’s always a plus! Great choices! Glad you had a good reading year. I completely agree that as awful as 2016 was in a lot of ways there were soo many fantastic books and movies to distract from that lol. I still haven’t read Simon after I’ve been talking about reading it for the better part of 6 months so hopefully soon. Great List! Yes, the reading definitely was the highlight of 2016 🙂 And you’re so right, there were a ton of great movies as well! Haha, I know the feeling: so many books and so little time 🙂 I do hope you’ll enjoy Simon when you get to it! I got so excited to see so many of my favorites on here, too! 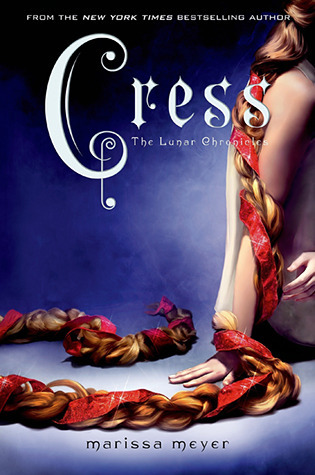 (and so many I still need to read) The Lunar Chronicles is one of my favorites. I actually don’t think I talk about that one enough. 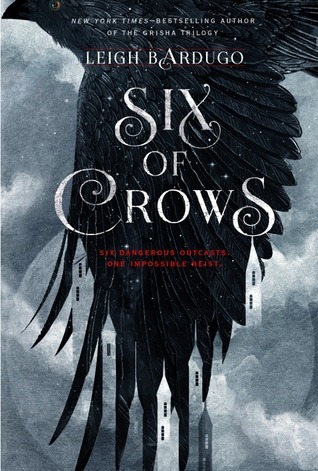 Whereas Six of Crows/Crooked Kingdom? Mention those books in front of me and I’ll scream about them for hours and hours. Whoops. Lady Midnight was such a pleasant surprise, right? 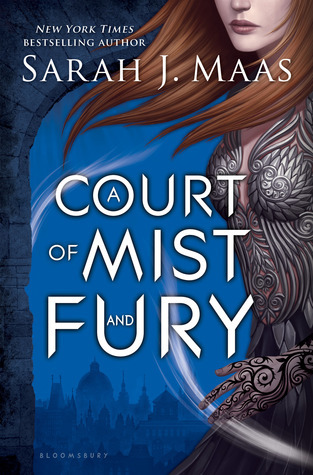 I’m really excited to see where that series goes in Lord of Shadows. I agree with you 100% on The Raven Cycle. The writing was beautiful and the characters were all so complex and realistic! jUst one of the many reasons why I fell in love with that series! The Raven Boys is on my list too! And just about every other book is on my TBR 🙂 2016 has been a great year! 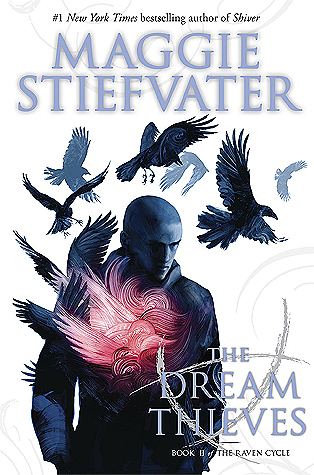 Book-wise…I’m currently reading The Dream Thieves and I love it! 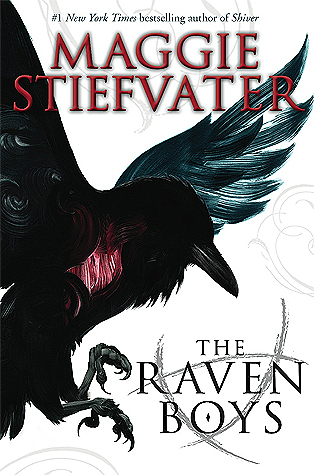 Maggie Stiefvater sure knows how to write in such a way as to pull readers into the story! Awesome list!! Ah, The Raven Boys <3 It is such an amazing series, so beautifully written and such amazing characters! Hope you'll enjoy The Dream Thieves and the rest of the series! I love so many of these!! 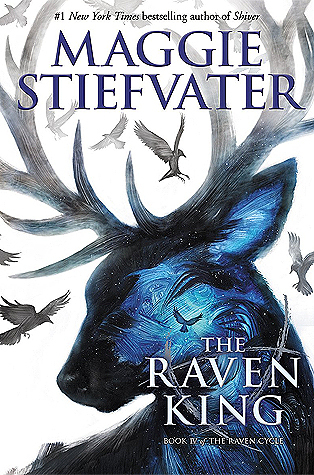 The Raven Cycle is everything ♥♥ and Shades of Magic! I’m really hoping to finish The Lunar Chronicles next year!! Thanks for the Finding Wonderland visit. I know, there really are so many books and so little time! But better a big and never-ending TBR pile, than no TBR pile, I think 🙂 Hope you’ll enjoy Marissa Meyer and Leigh Bardugo’s books when you get to them! Oh, I hope you’re enjoying The Raven Boys! 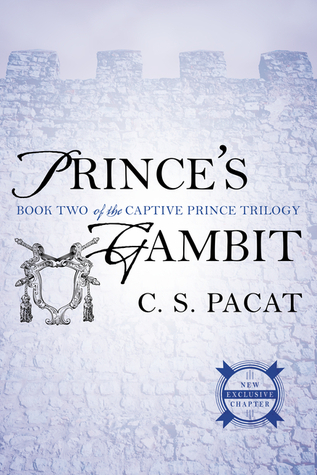 I must admit, it was a slow start for me, but once I was halfway through it I was in love with the writing and the characters and I just binge-read the rest of the series 🙂 And yes, Damen and Laurent are one of my ALL-TIME FAVORITE couples! 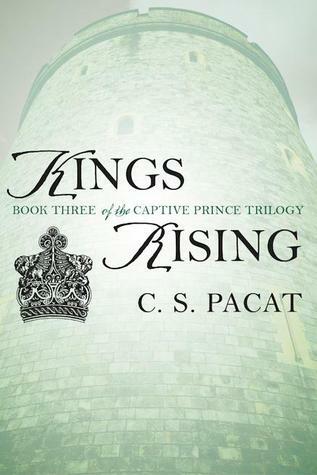 The development of their relationship was soo well done <3 Hope you'll enjoy both King's Rising and Half Lost!